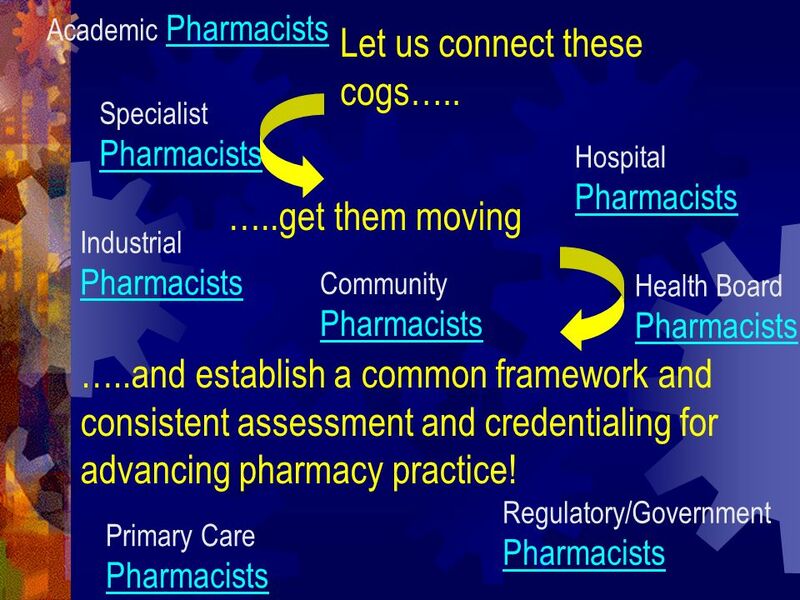 Pharmacists in all branches of the profession are having to advance their practice (e.g. 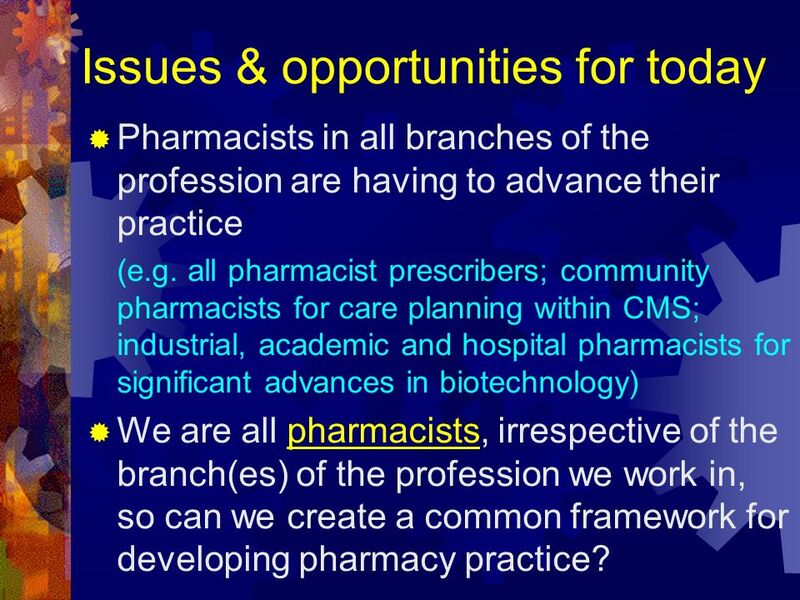 all pharmacist prescribers; community pharmacists for care planning within CMS; industrial, academic and hospital pharmacists for significant advances in biotechnology) We are all pharmacists, irrespective of the branch(es) of the profession we work in, so can we create a common framework for developing pharmacy practice? 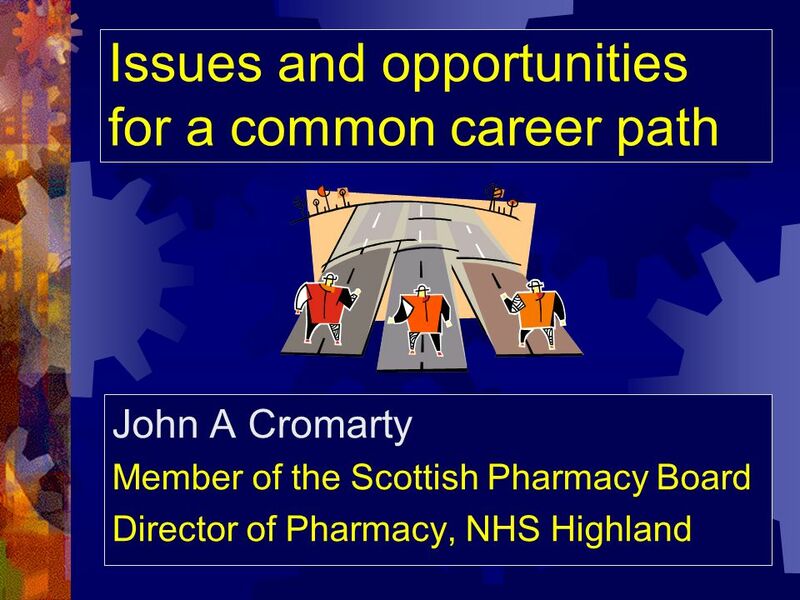 3 Let us connect these cogs…..
Download ppt "Issues and opportunities for a common career path"
Widening participation in education and funding the skills development of the NHS workforce Susan Procter Associate Dean Pre-Registration and Undergraduate. Linking London Credit - flexibility for the future Mick Betts Consultant In Higher Education Innovation and Lifelong Learning Mick Betts Consultant In. 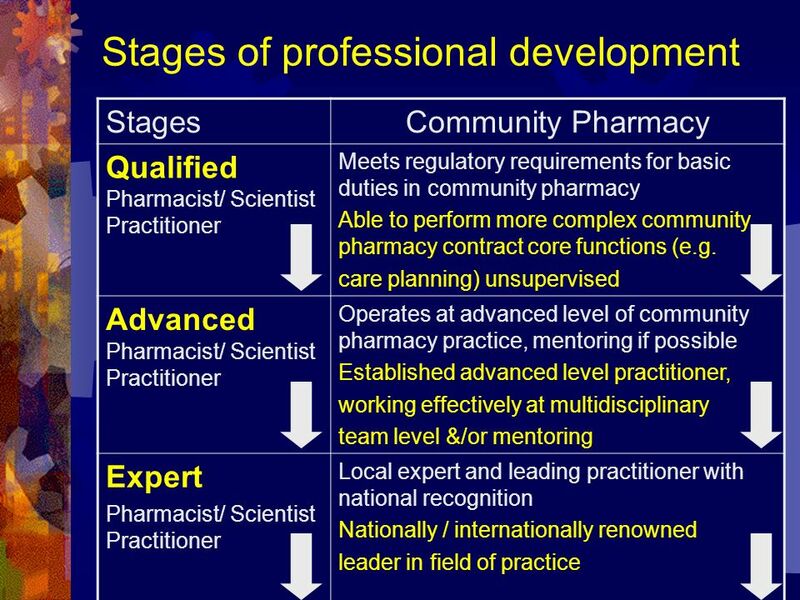 Introduction to the RPS Faculty Aspiring to Excellence in Pharmacy RPS Professional Recognition Programme. Quality Education for a Healthier Scotland Designing Career Plans – Sharing views from the health sector Career and Development Framework for Nurses, Midwives. Templates for use by workshop leaders and mentors.  Definition  The demand continues  Is an academic career a good fit for you ? 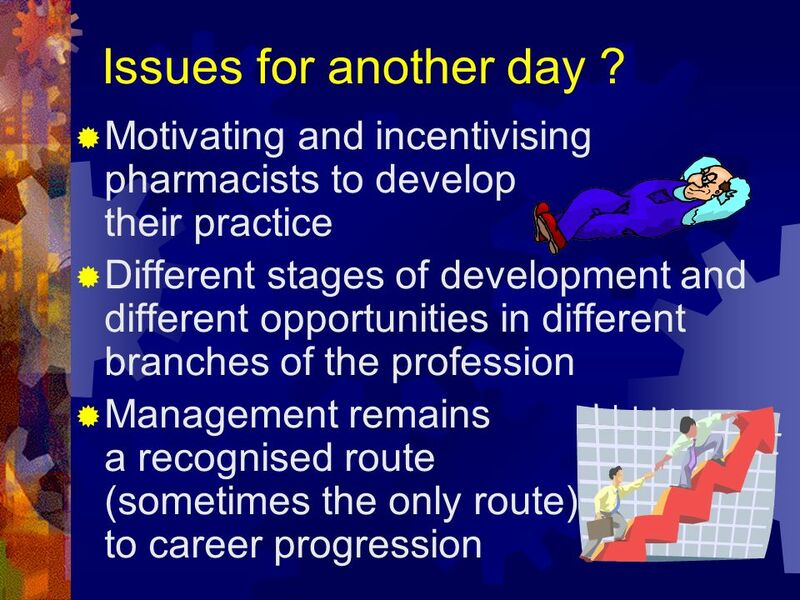  Academia: many roles outside classroom  Role of faculty member ◦ Teaching. Working together to implement SWTF recommendations on social work education and training. 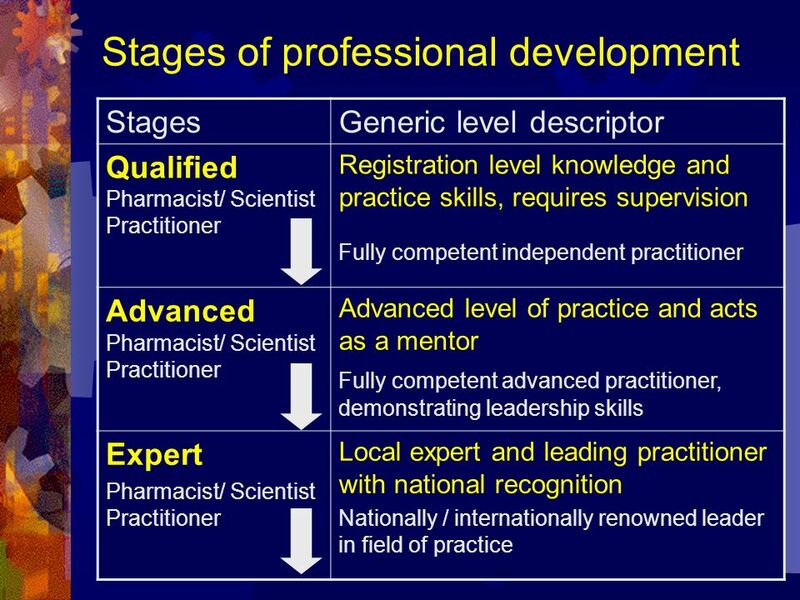 CIPD Profession Map Our standards and your professional development. Aims What is the Faculty? Company profile Intelligent Development Solutions is a Proprietary company, registered in Zambia. The firm is made up of consultants who are professionals. 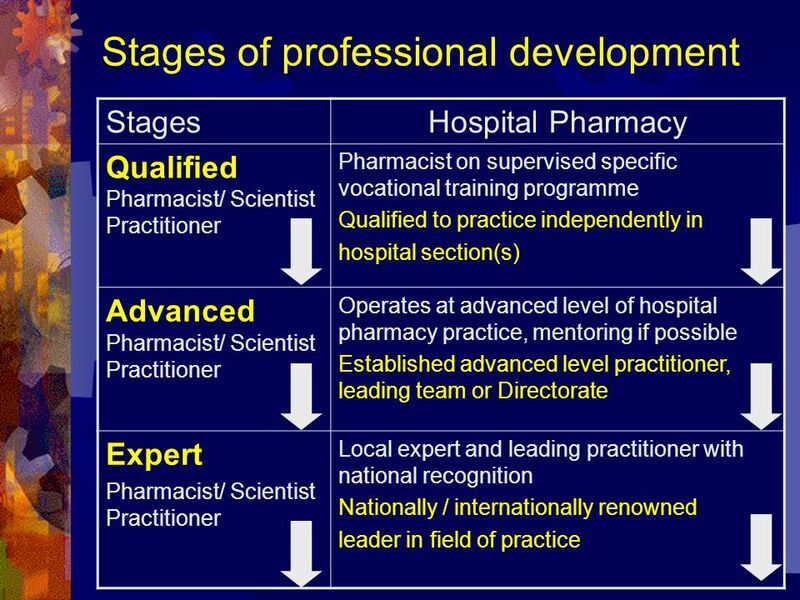 Procurement and the Professional Leadership Body Advanced & Specialist Practice Project Update Ian G Simpson Advanced & Specialist Practice Project Team. 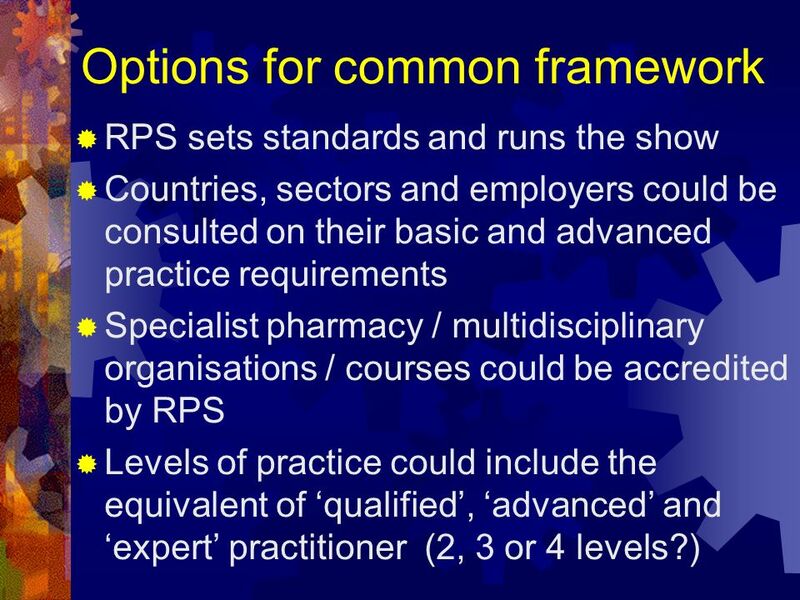 A Brief overview of the Standards to support learning and assessment in practice. 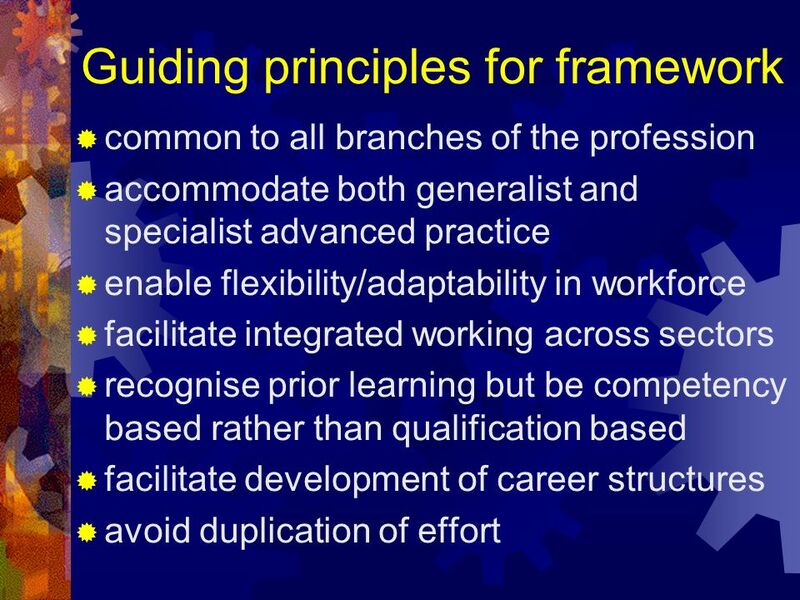 Nursing and Midwifery Council (2006) Standard to Support Learning and. Stage One: Registrant, (N.M.C., 2006). Student Handout. (May, 2008). What is HEA Fellowship? What’s the UK PSF? Dr Brian Ellis Director of Programmes (ProfD) & Post Graduate Framework Coordinator The Winning Ticket. 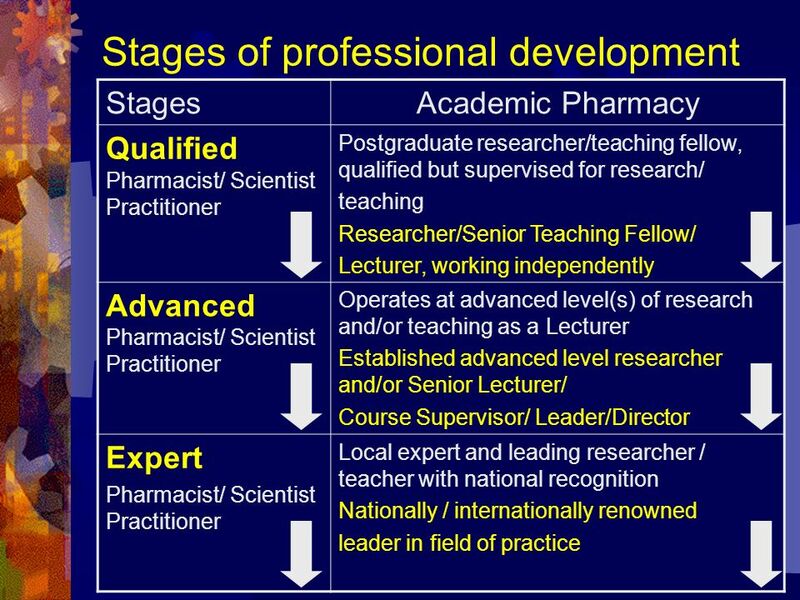 Graduate studies - Master of Pharmacy (MPharm) 1 st and 2 nd cycle integrated, 5 yrs, 10 semesters, 300 ECTS-credits 1 Integrated master's degrees qualifications.